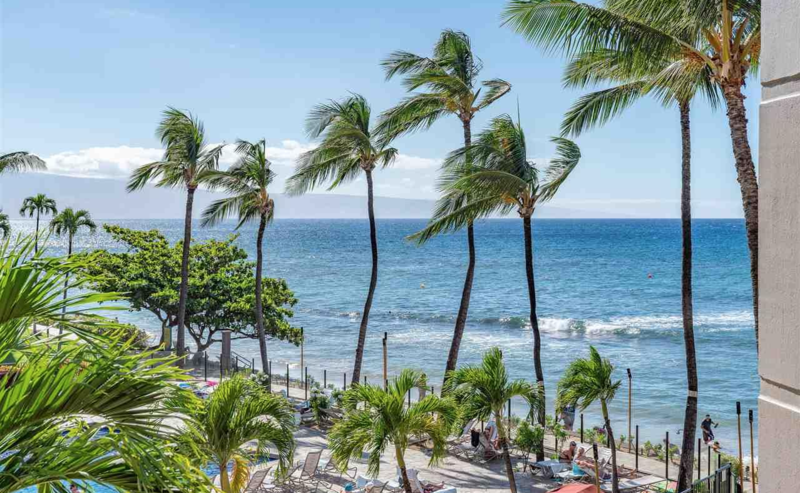 One of our Kaanapali Shores condos for sale on Maui just underwent a price improvement! 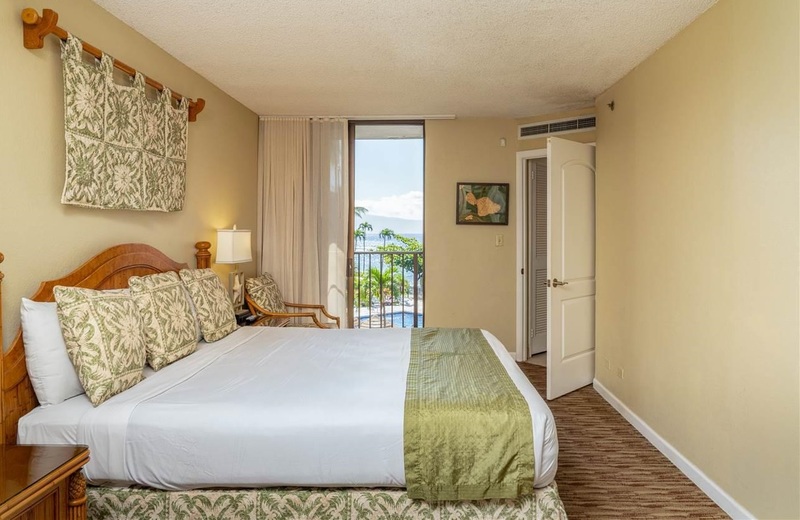 Kaanapali Shores 303 is a 2 bed/2 bath unit that features a full kitchen with granite counter-tops, glass tile backsplash and custom wood cabinetry. This popular 10-acre condominium hotel boasts two swimming pools, two spa pools, saunas, fitness center, two tennis courts and a pickle ball court. You can relax at the pool-side restaurant for breakfast, lunch or dinner. There are convenient gift shops, a food pantry store, and beauty salon all located on the premises. 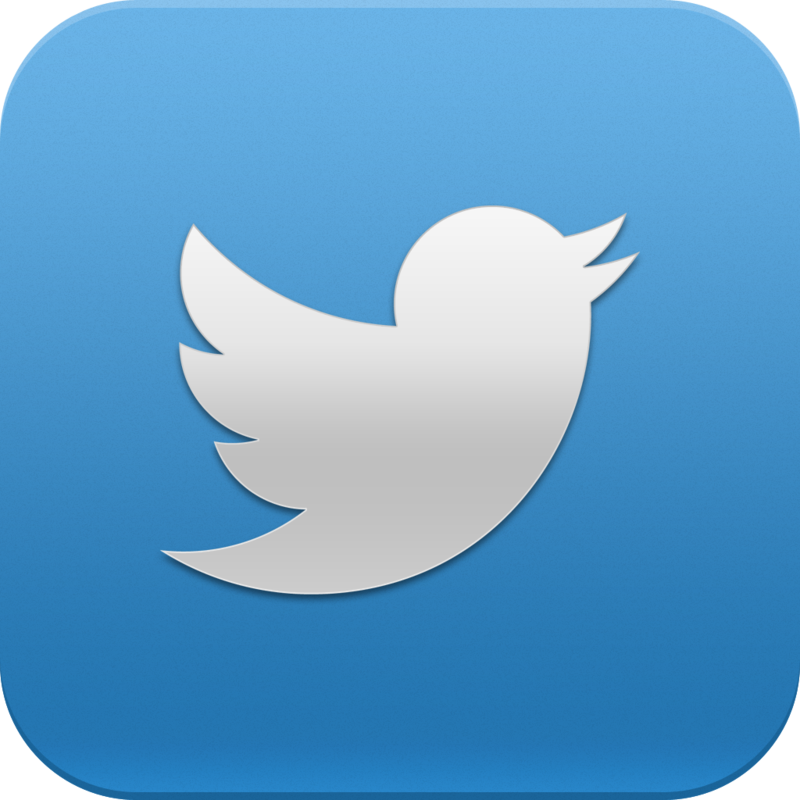 World class location with high rental possibilities. 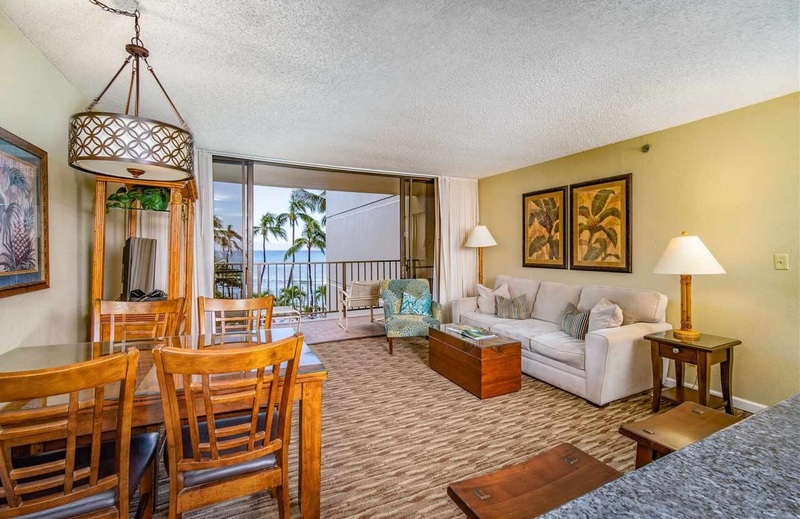 Please let me know if you would like to see Kaanapali Shores 303 for sale on Maui!